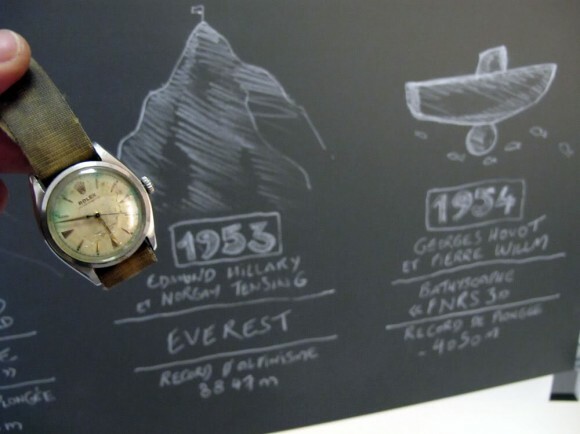 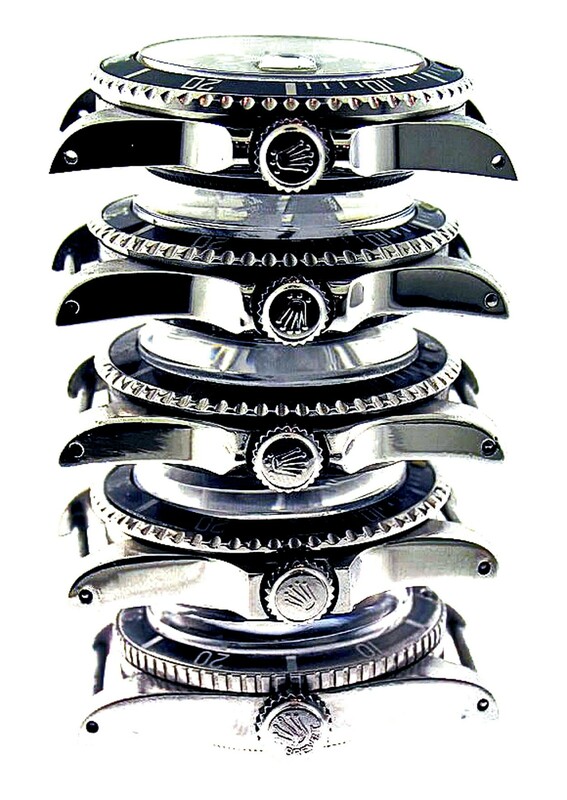 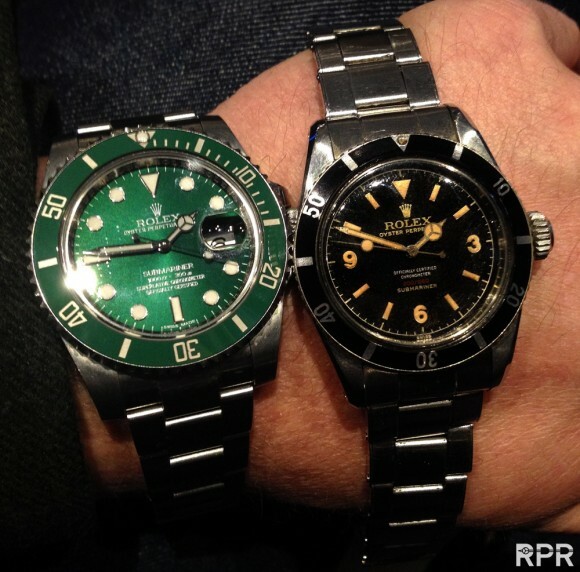 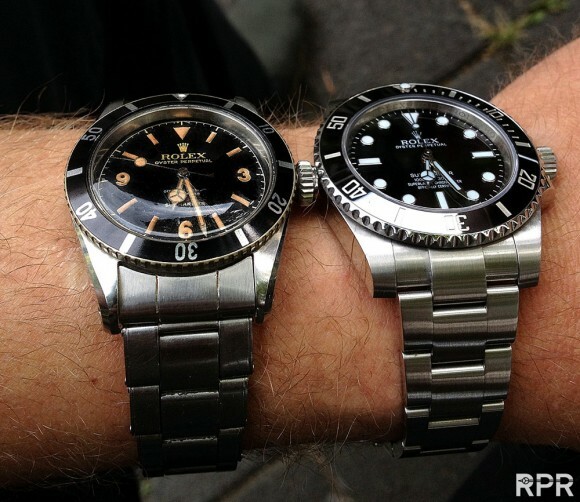 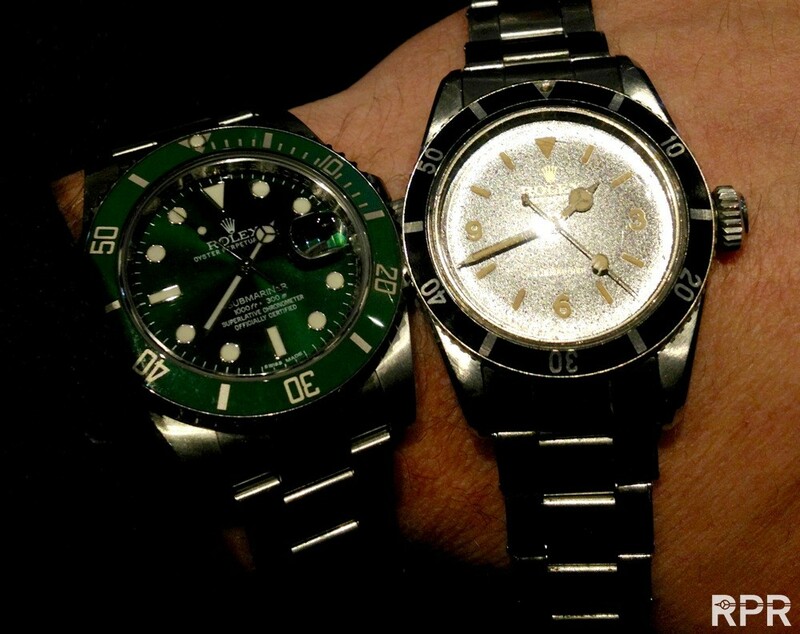 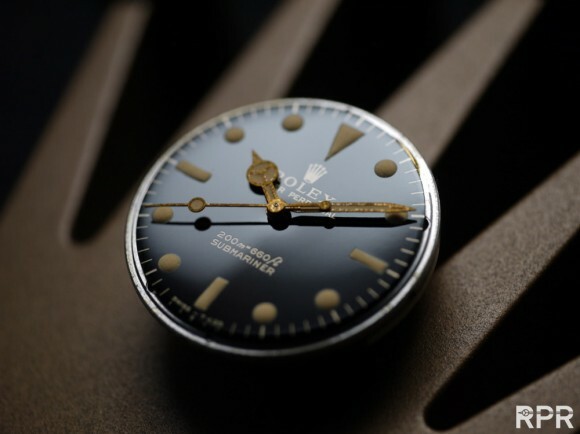 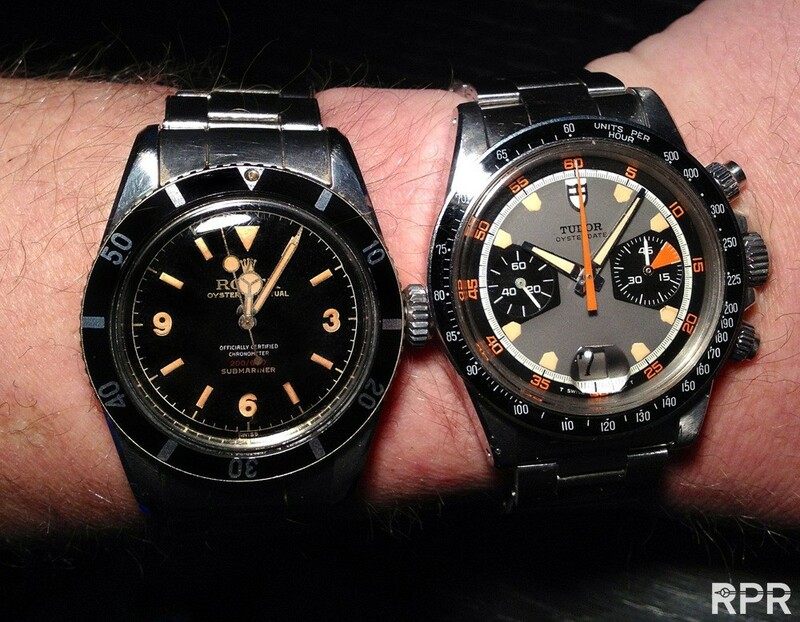 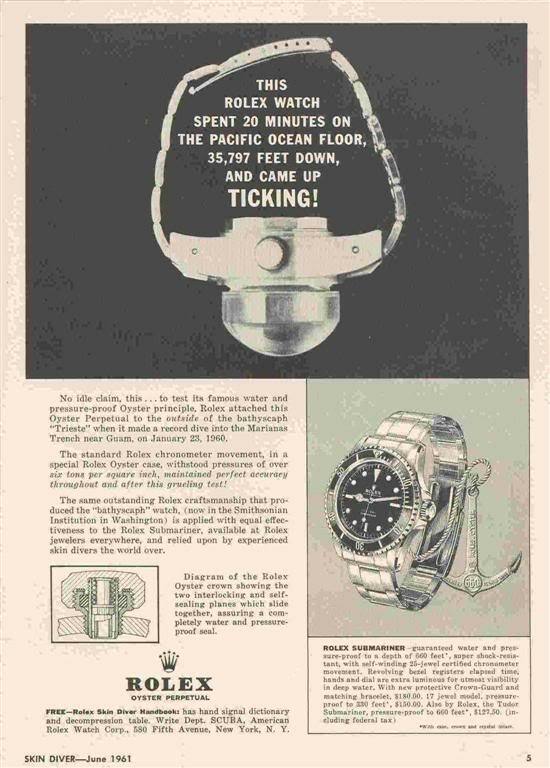 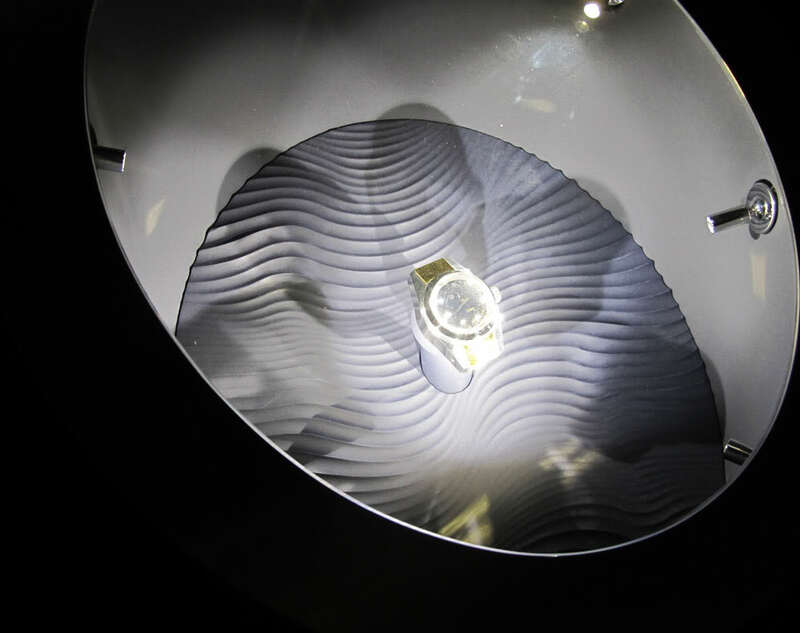 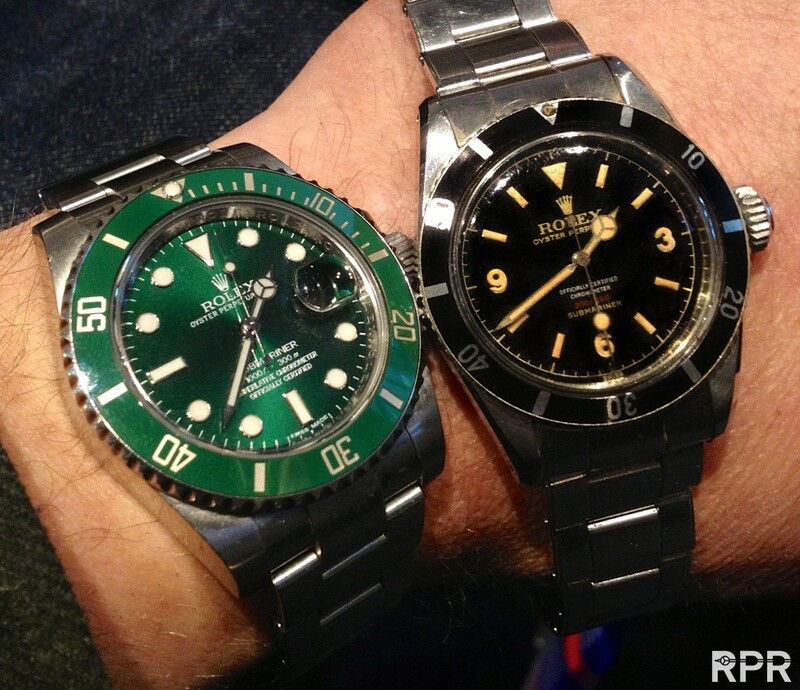 Pioneering Evolution of the Ultimate Tool Watch from 1953 to 2013! 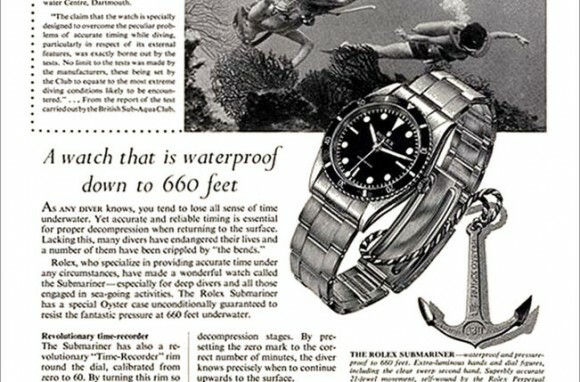 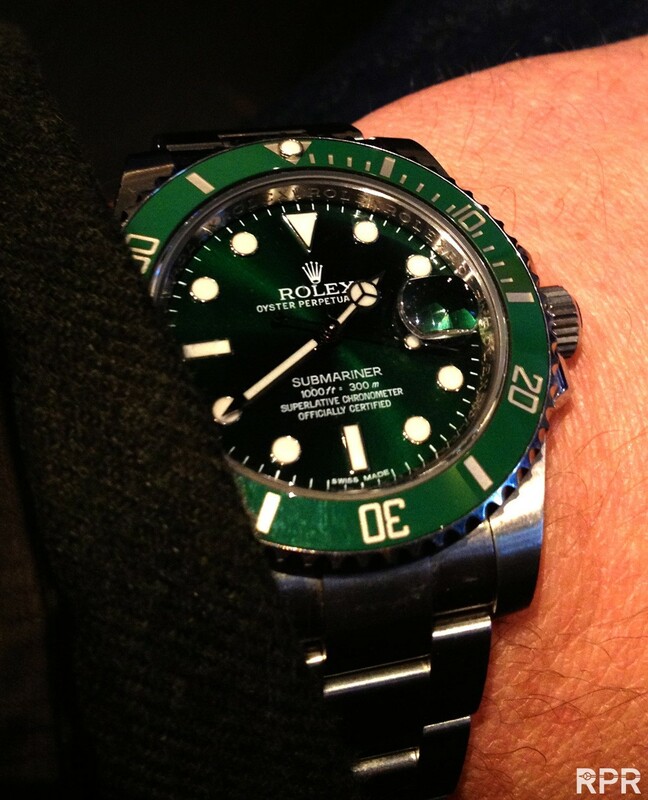 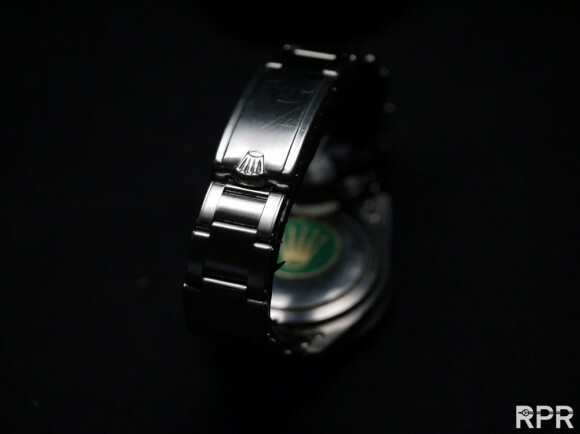 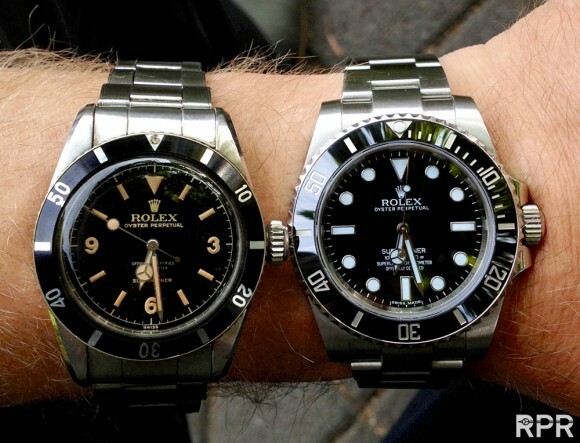 Rolex Submariner, the ultimate reference chosen by professionals with a taste for style and the deep. 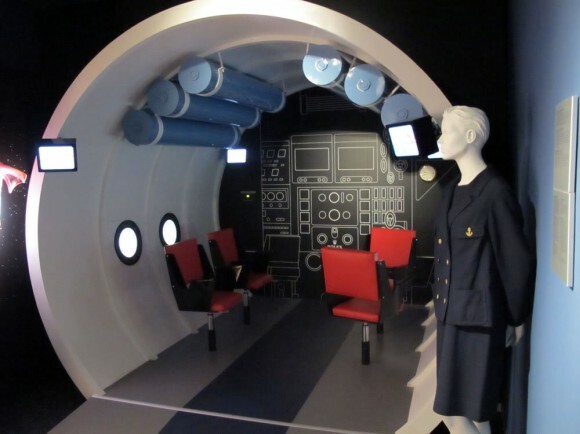 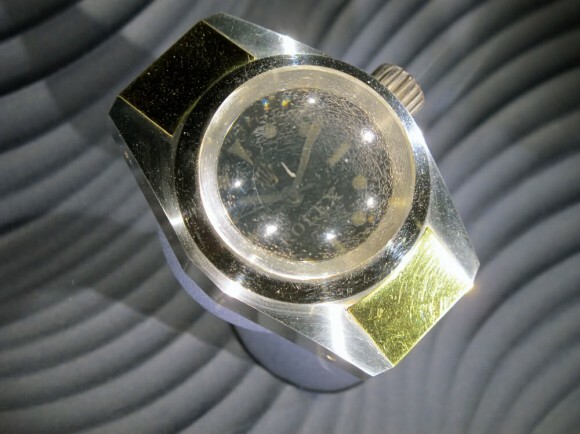 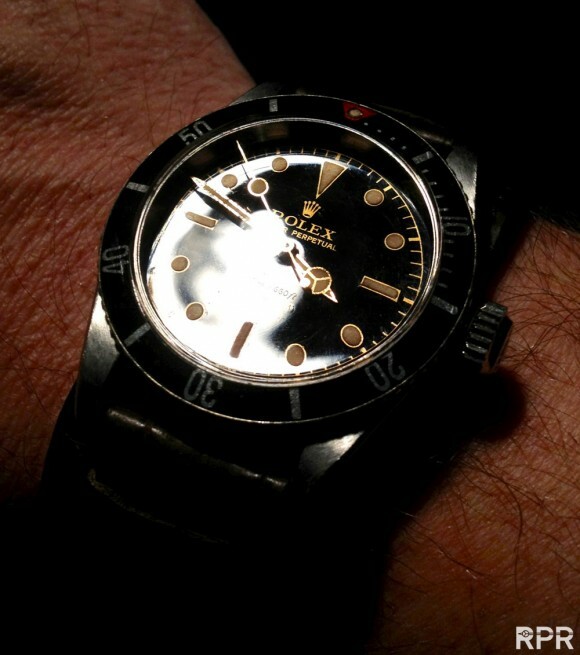 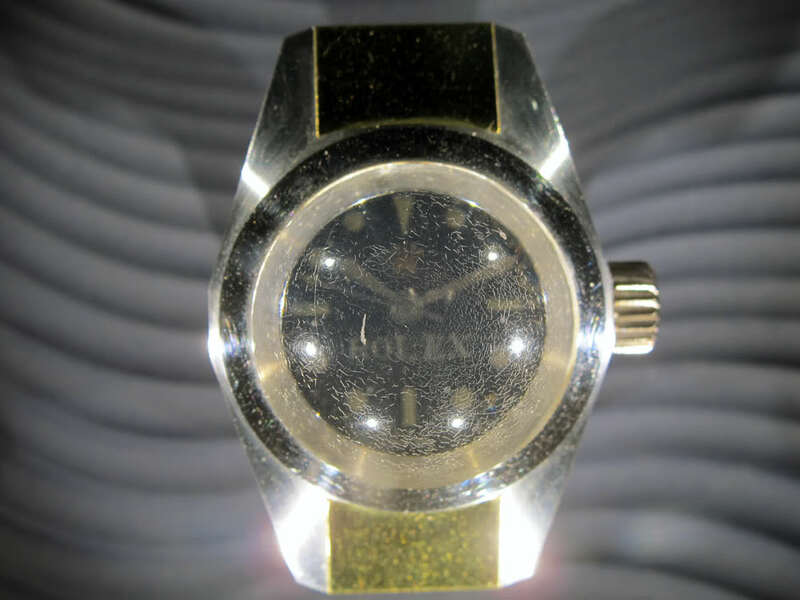 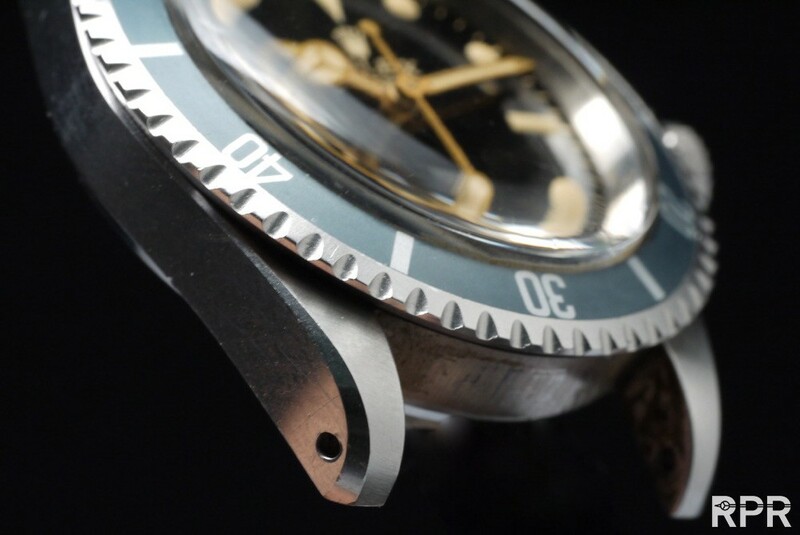 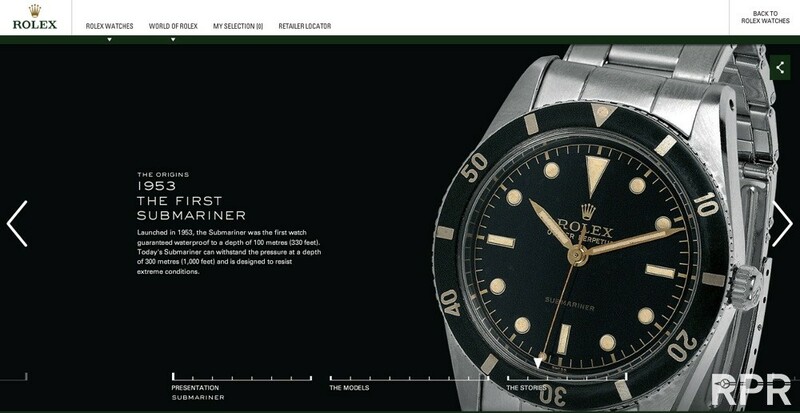 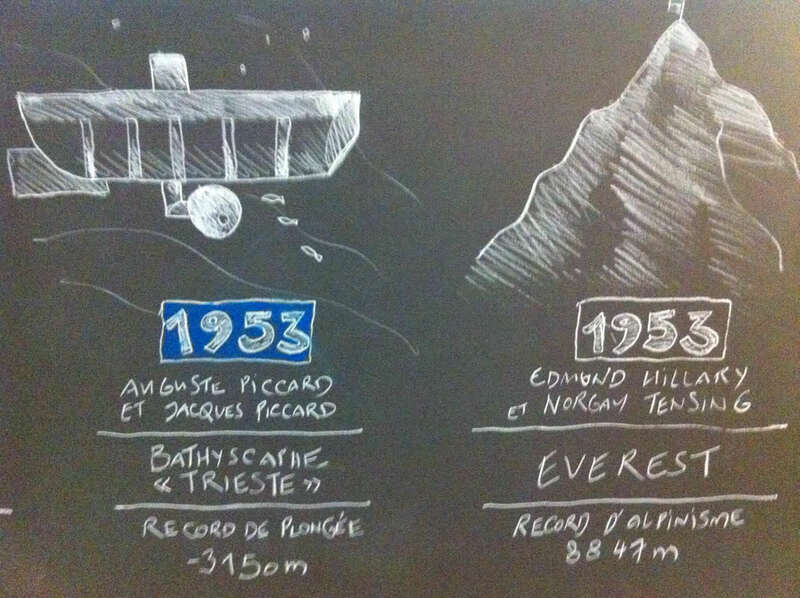 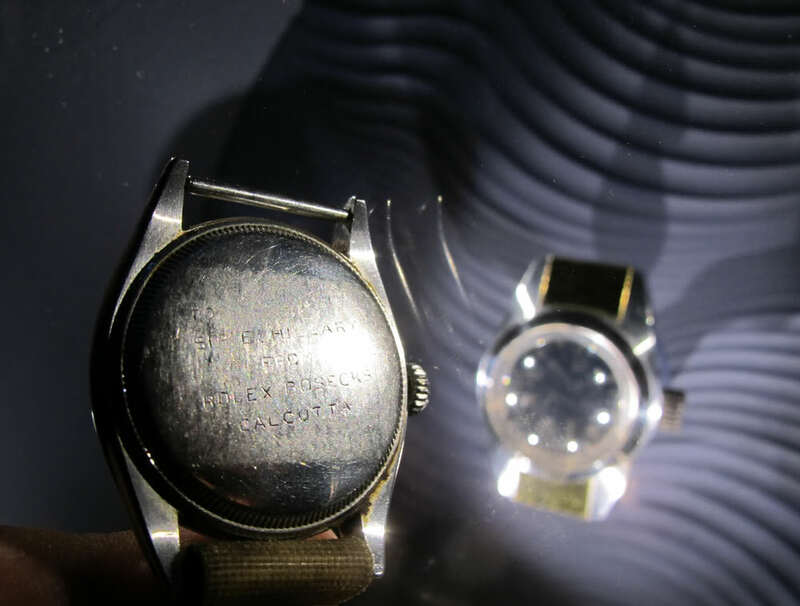 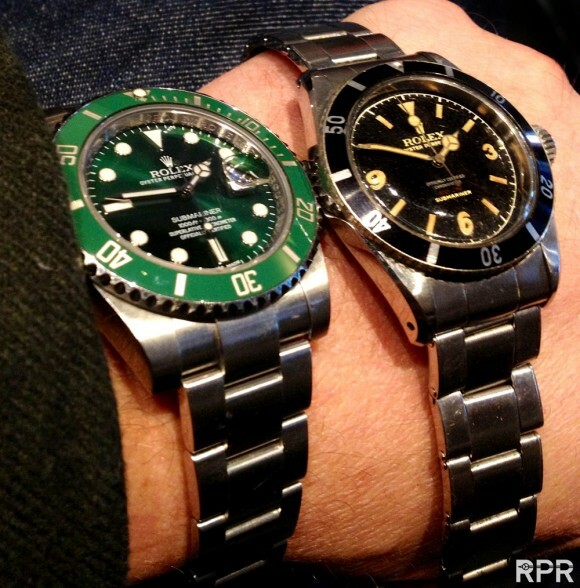 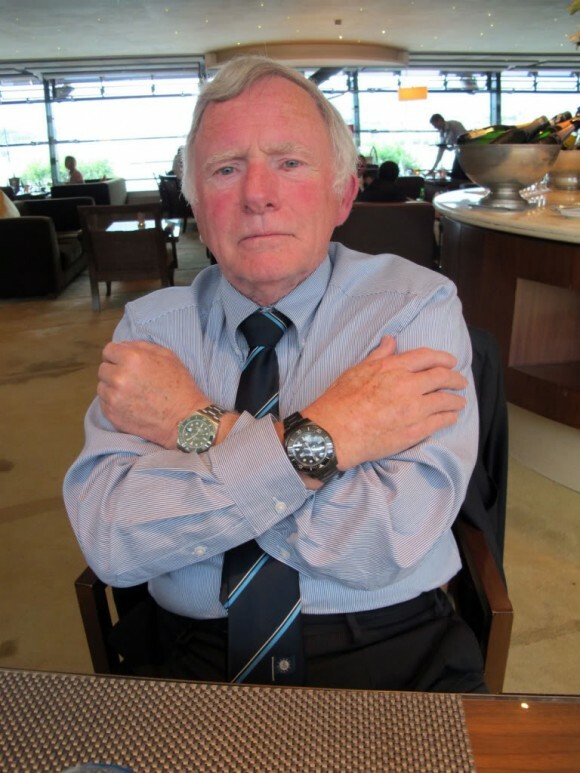 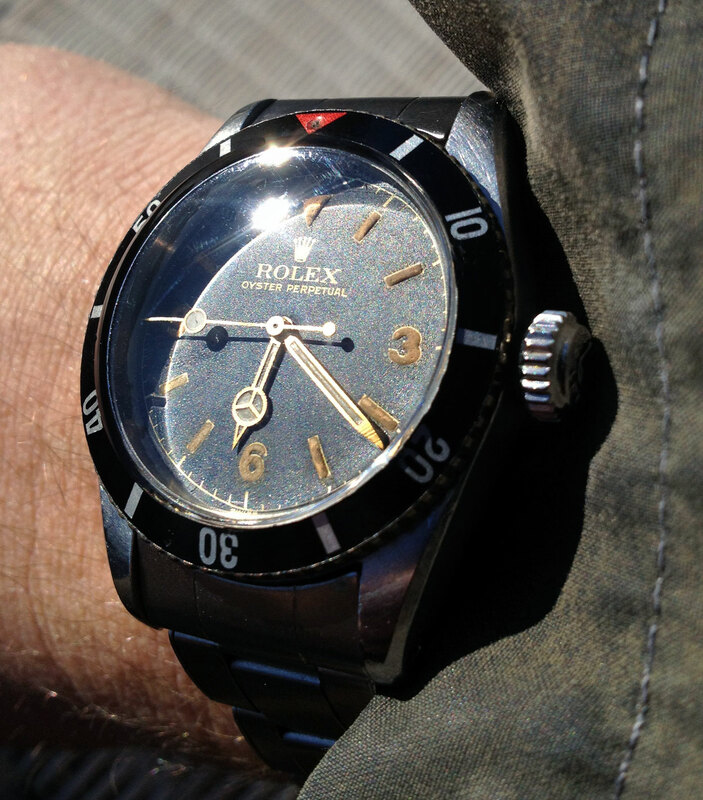 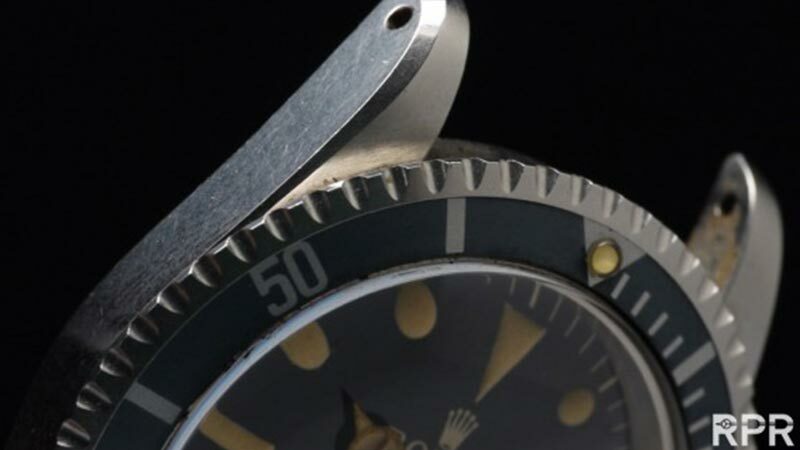 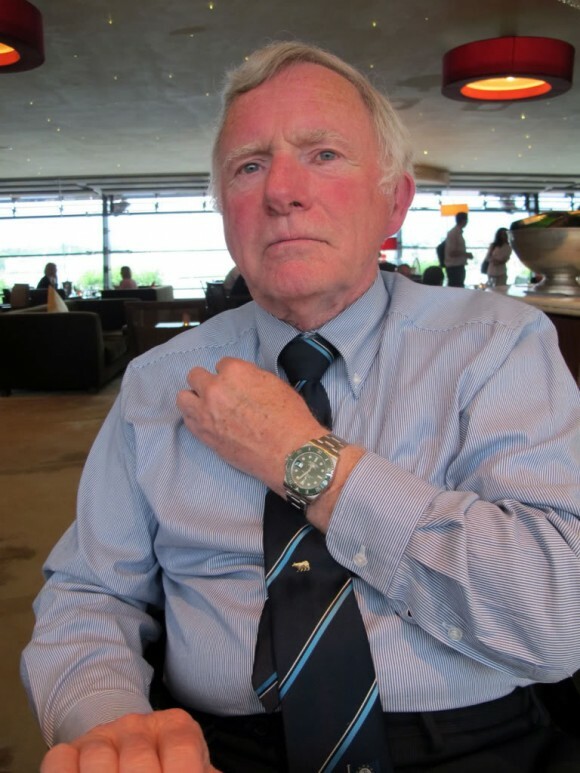 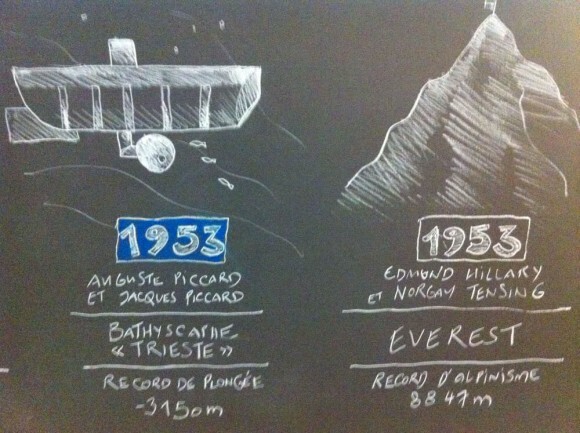 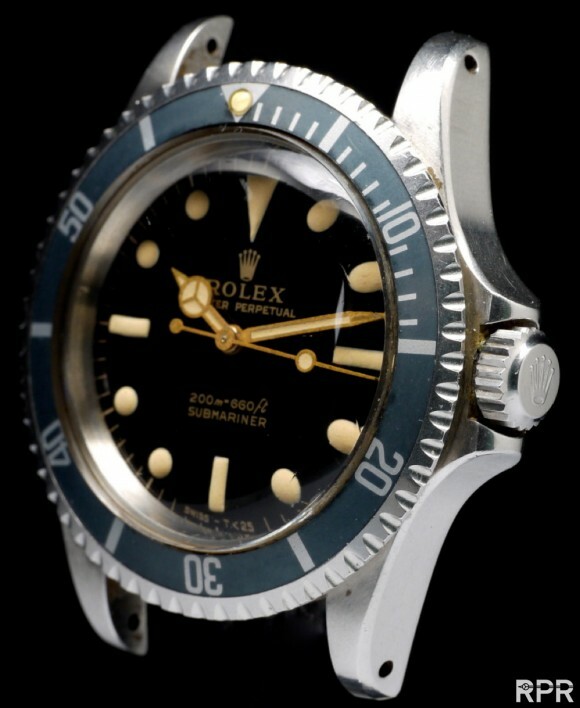 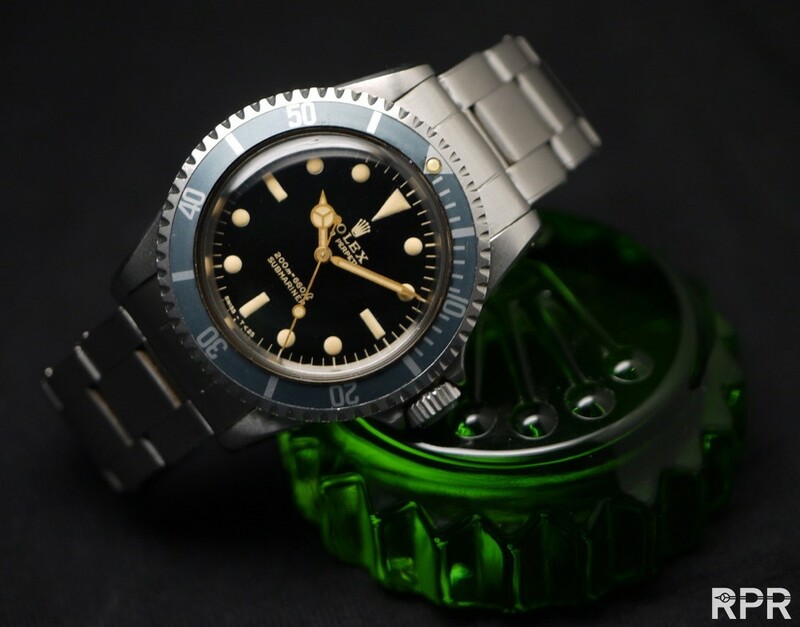 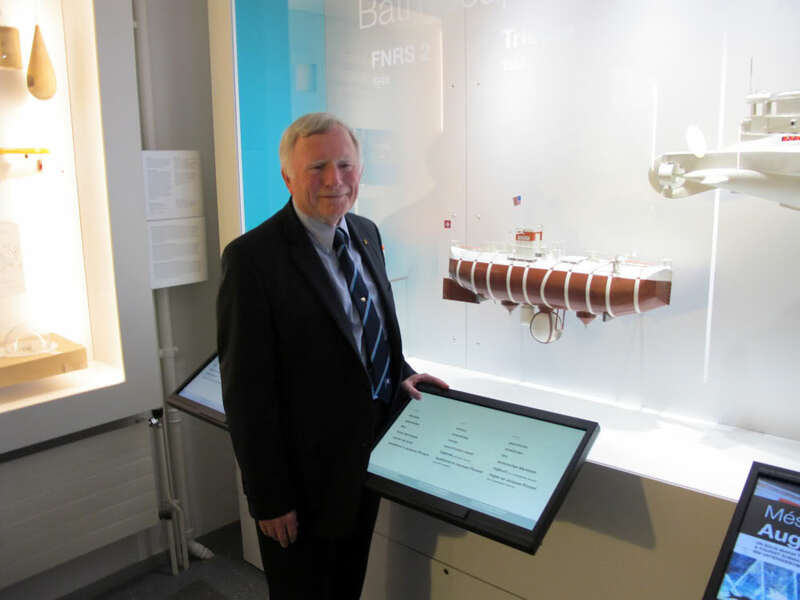 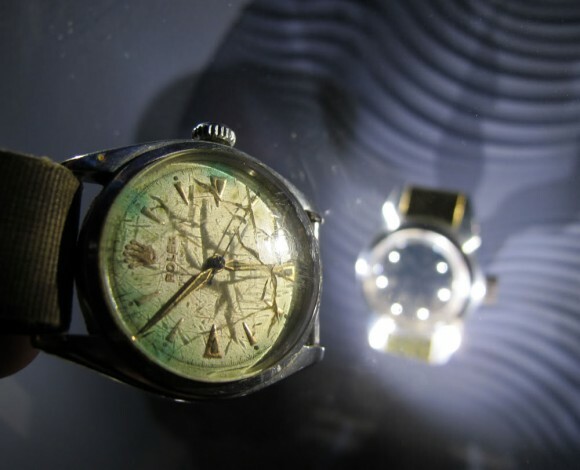 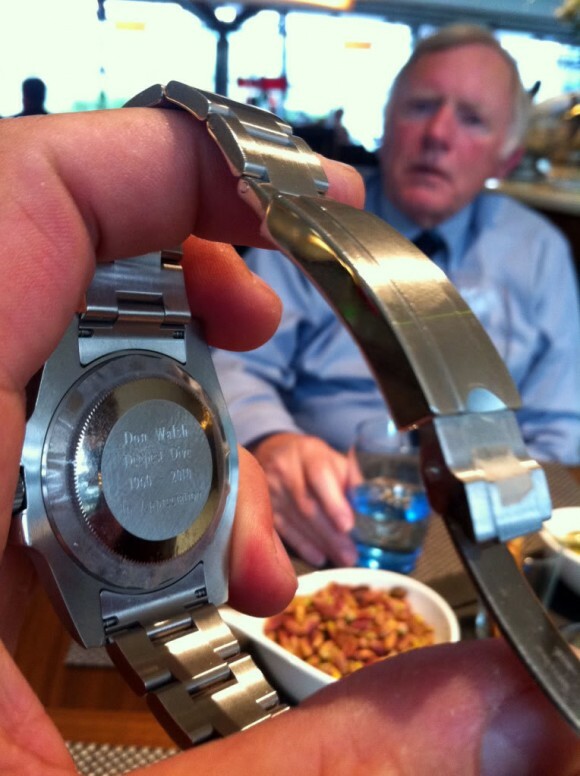 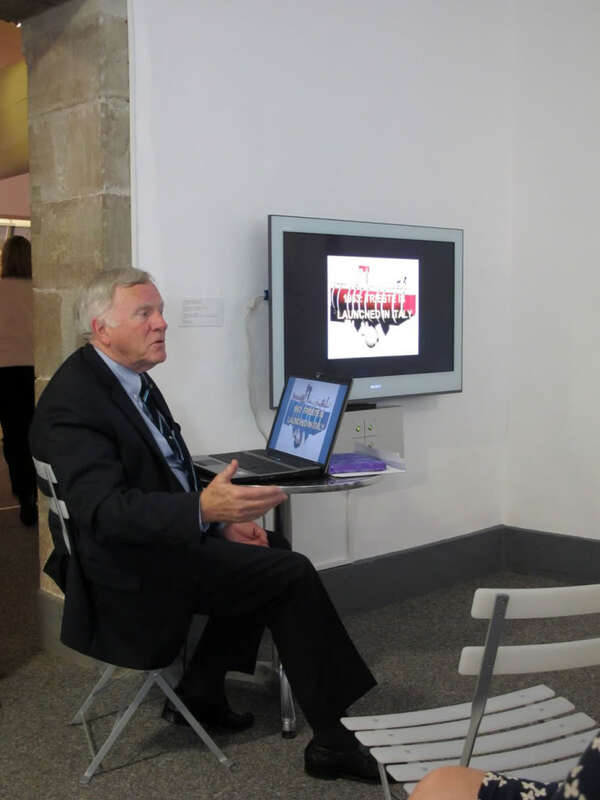 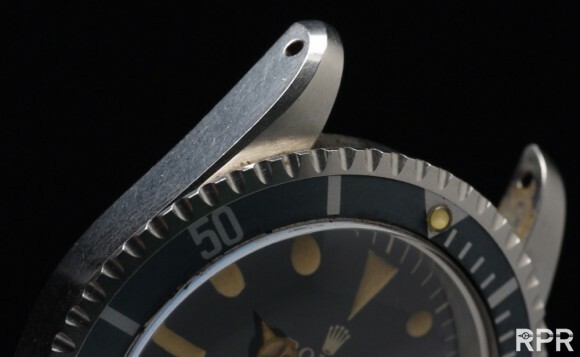 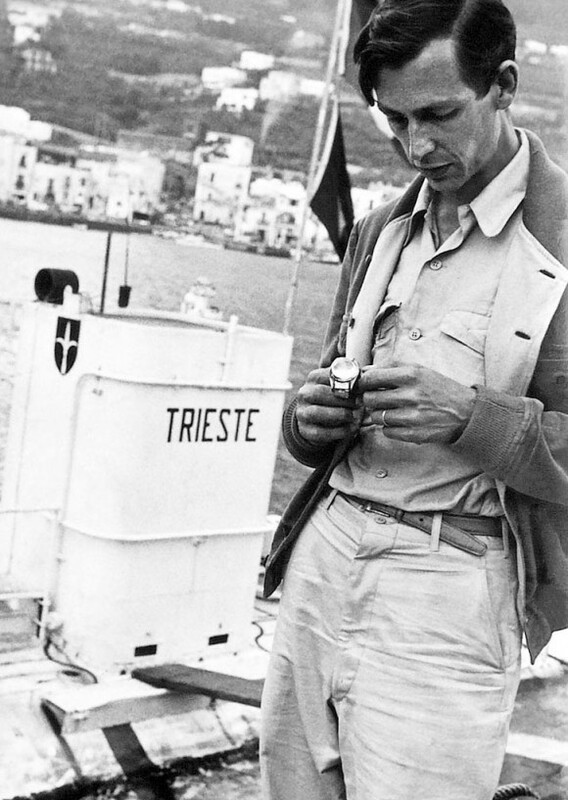 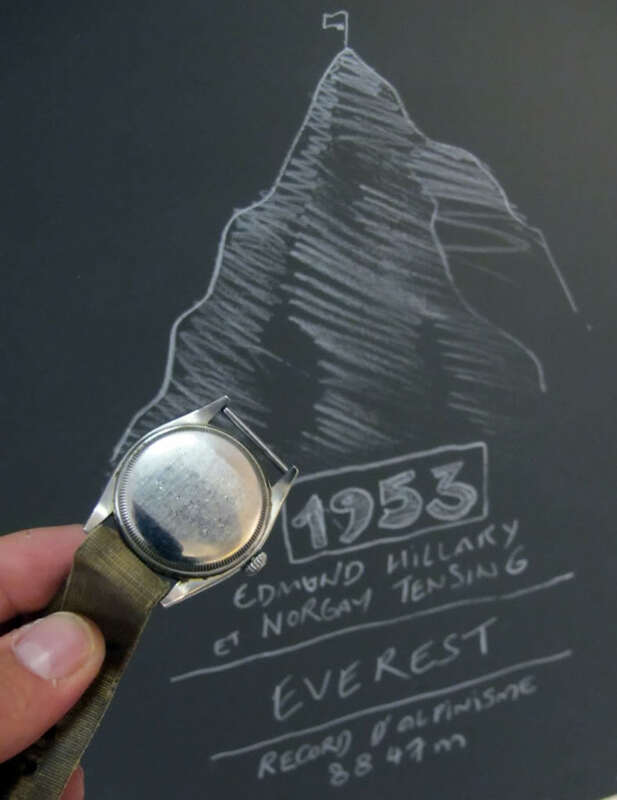 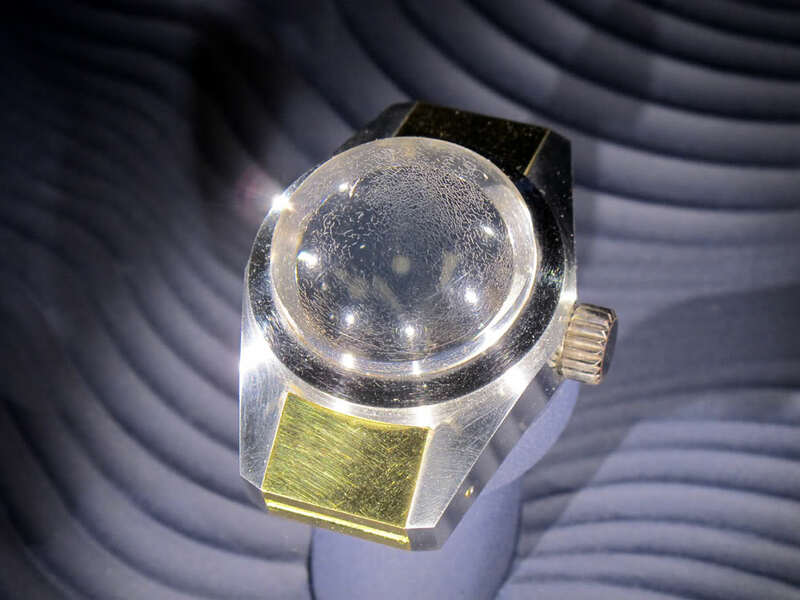 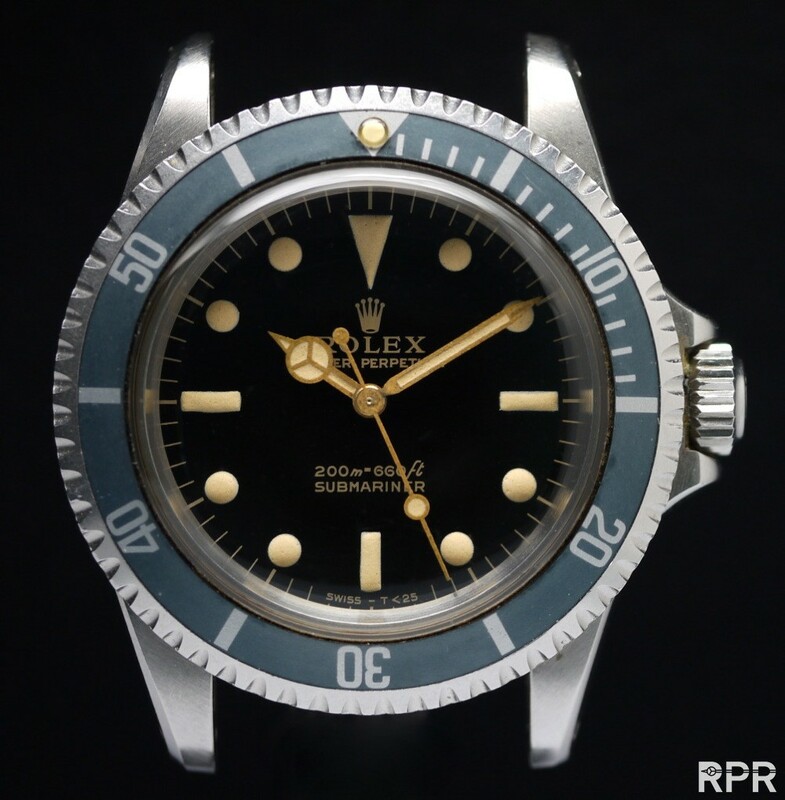 Lt. Don Walsh Green Submariner presented by Rolex..
Rolex case back gravure: “Don Walsh – Deepest Dive – 1960 – 2010 – In Appreciation” ..
1953 August & Jacques Piccard + Edmund Hillary & Tenzing Norgay at Nyon Museum…. This post was written by Philipp on February 7, 2013.